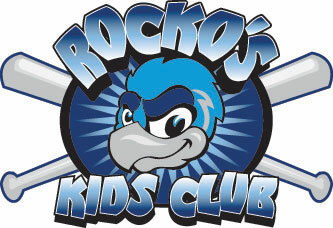 April 28, 2008 - Join Rocko the RiverHawk at Pizza Ranch Tuesday night for Kids Night. The Rock River Valley's top mascot will sign autographs and be available for pictures from 5-7 p.m. Pizza Ranch is located at 4797 Bluestem Rd. in Roscoe.